Because of one person’s compassion, Adong was able to begin her work as a tailor with her very own sewing machine. By the time Adong was 17, she was married with two children. But her life began falling apart — her husband left her after her second child was born. She felt hopeless. No husband … no job … two children to support. Her life seemed to have ended before it even began. Adong had only one place she could go — back to her mother’s house. But she hated putting an additional strain on her mother’s already tight finances. Hopeless and desperate, Adong searched for an opportunity to turn her life around. Then, her pastor told her about a free vocational program. Adong immediately signed up for tailoring and design classes. 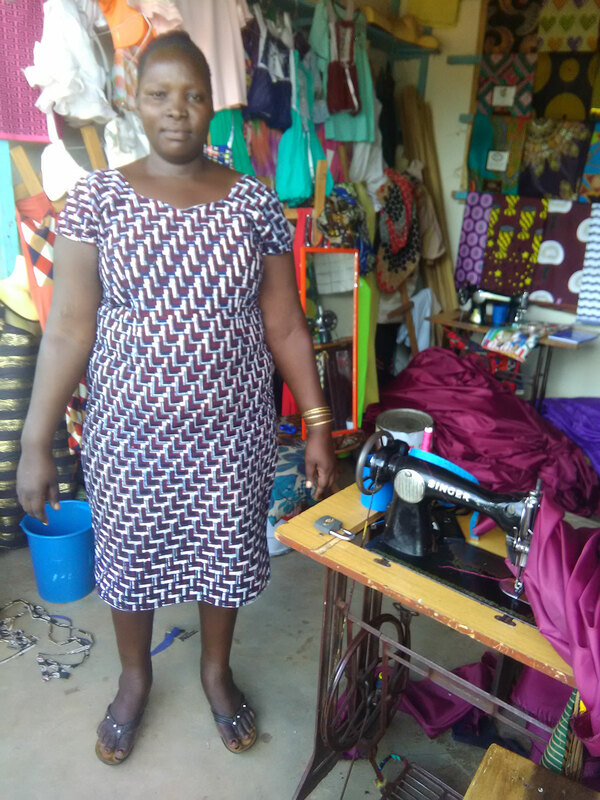 She recognized the potential for a career, a way to provide for her family, as well as help ease her mother’s financial burden. She studied hard and listened closely in class. 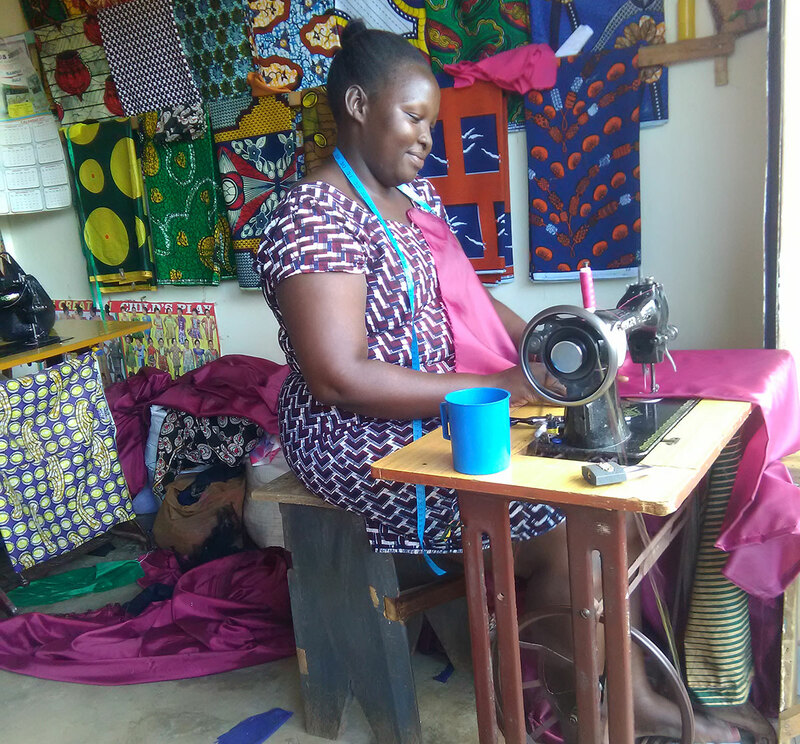 When Adong graduated, she was grateful to have new skills — but she couldn’t afford a sewing machine. But Adong’s life was transformed when she received a life-changing gift of a sewing machine. Because of one person’s compassion, Adong was able to begin her work as a tailor with her very own sewing machine. And that machine has helped turn her life around. This newfound financial freedom has allowed Adong to put her kids in a good school. She now rents a home instead of living with her mother. 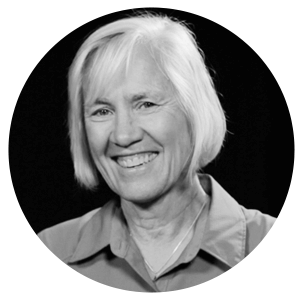 And she is always careful to tithe so that her money helps others in need. It is because of your compassion and generosity lives like Adong’s are truly being changed. When you choose to provide a life-changing gift today, you are directly touching someone’s life and providing hope for the future.